If you’ve moved into a brand new home and you have a lovely garden area at the back, or you simply fancy overhauling your current outdoor space, it might be time to enhance your green fingers. Even if you don’t have a horticultural bone in your body, you need to learn some flora and fauna knowledge before your garden space turns into a jungle. Gardening needn’t be taxing or labour intensive. 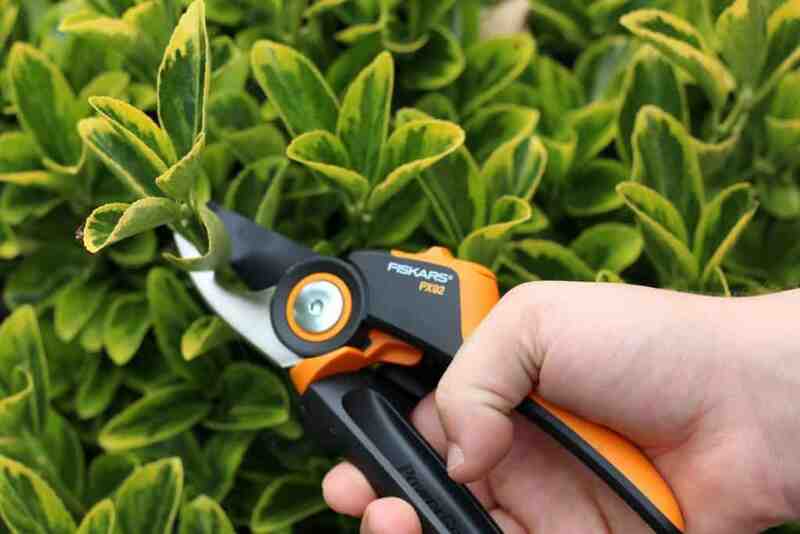 Take a look at these simple ways that can help you enjoy a spot of pruning and deadheading at the weekend. If your garden is merely a patch of lawn and a few border plants, you might be struck by just how boring your outside area is. Your home interior might be full of your eclectic taste to express your personality, so why isn’t your garden? Your garden should be an extension of your property and act like another room of your pad, especially in the summer. Think about creating zones in your garden. Construct a space for a spot of al fresco dining, enjoy whipping up some decking, put out some pot plants, paint the fencing and designate some of your lawn areas to a vegetable plot. Start with the basics and consider how your family will utilise the garden space. If you need a large area for the kids to play, keep your lawn and add a patio for ball games and a sandpit. If the thought of planting a whole new variety of shrubbery and flowers terrifies you, and you are worried that you will inadvertently kill anything that you try to care for, go for some easy to maintain foliage. Bulb plants need some fertile soil, a spot of compost and some peat. Plant them exactly as instructed on the bag, and you should end up with some sweet smelling roses or daffodils that flower annually every spring and summer. If you don’t have much time on your hands, consider a more alpine style rockery. Evergreen and hardy shrubs can be planted within a gravel base surrounded by larger rocks to create a structural and ornamental looking garden. Aesthetically striking, these plants can be left on their own and can cope no matter what the weather. All you need to do id de-weed occasionally to keep your soil nutrient rich. One of the most exciting things to plant is vegetables. Consider sowing some potatoes, carrots and runner beans. You might even want to investigate a company like SW Greenhouses to source a glass greenhouse for your tomatoes. Becoming a little more self-sufficient is exciting and seeing the fruits (or vegetables) of your labour emerge can be satisfying. You can then whip up a cottage pie, a carrot gratin or a green vegetable medley using the organic produce from your very own smallholding out the back. Follow the instructions on the seed packets, water your trough or patch as necessary and you could have a bountiful harvest. Gardening does require a little time and effort, but for the joy of being outdoors and revolutionising your outside space, it is worth it. Follow this guide, and you can develop your green fingers.